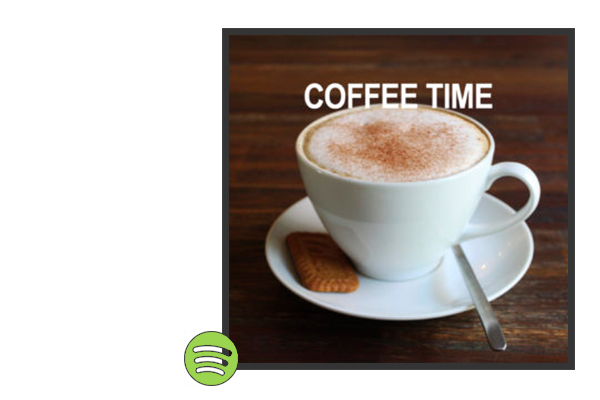 Take a little break from everyday life with a good cup of coffee and enjoy it together with the right music, here is sounds for the background. 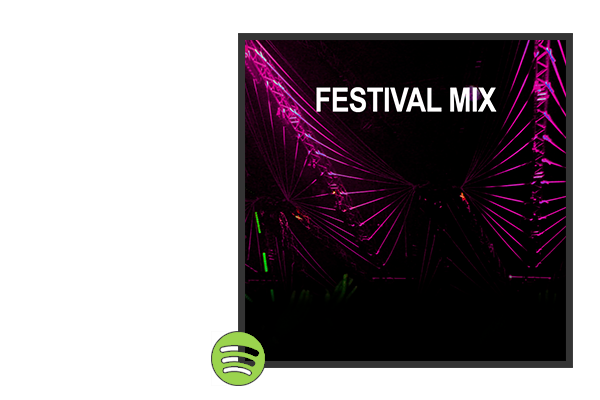 Let’s go to the beach! 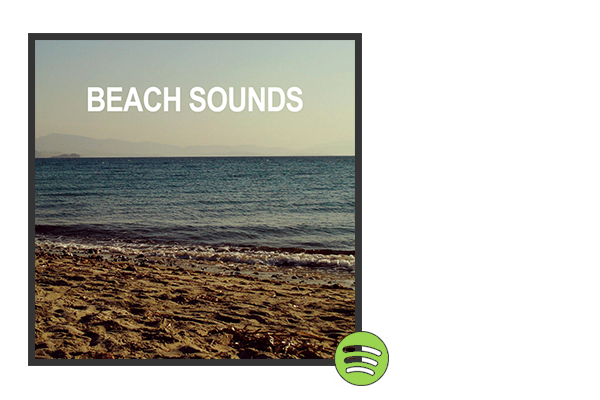 We’ve selected the right tunes for an amazing beach feeling, whether you`re on the beach feeling the sand under feets or close your eyes dreaming to the place where the sea kisses the sand. 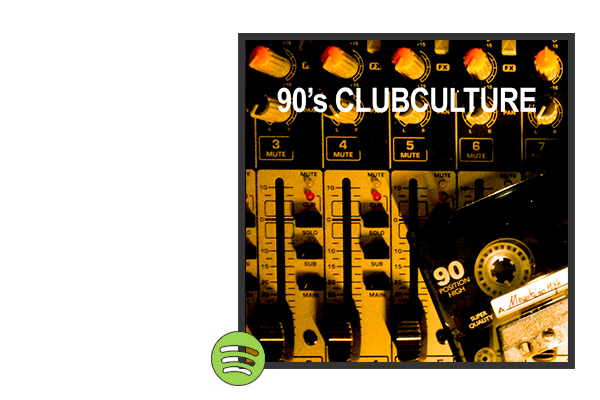 True club culture has its own sound at heart, far away from the mainstream the basis of electronic dance music is real, unadulterated and honest. 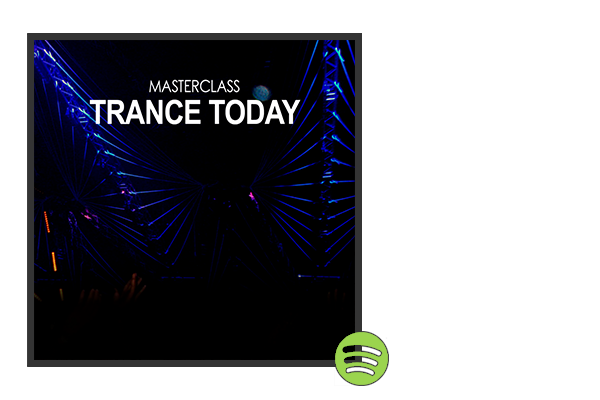 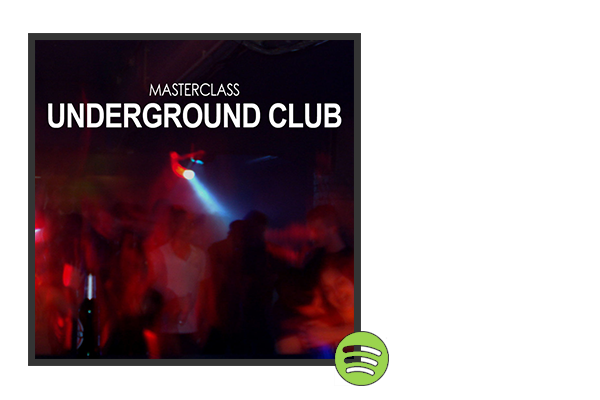 Immerse yourself in the depths of electronic sounds and rhythms and let the bass drive you.